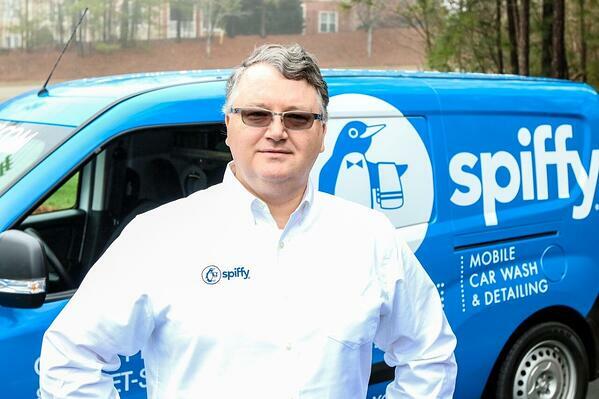 Serial entrepreneur, on-demand industry thought leader, and CEO of Spiffy Scot Wingo has been selected as the News & Observer Tarheel of the Week, a 50 year old tradition. The N&O asks Scot a series of questions about ChannelAdvisor, Spiffy’s process for hiring technicians, strategies for launching businesses, and more. Here at Spiffy we are thrilled that our fearless leader has been selected! Congrats, Scot! Interested in joining our team? 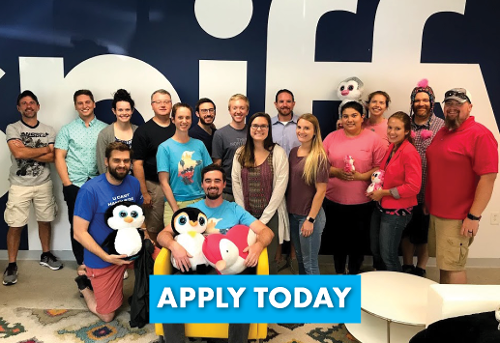 Follow the link below to check out positions and openings!